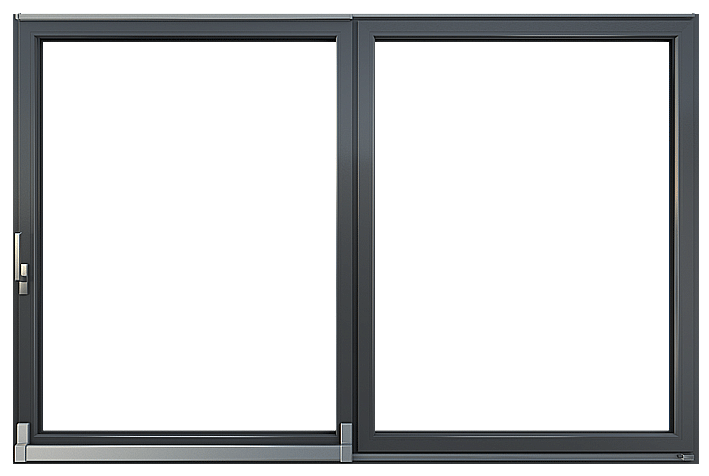 Windows offered by OKNOPLAST are appreciated by architects and are used in many house designs. 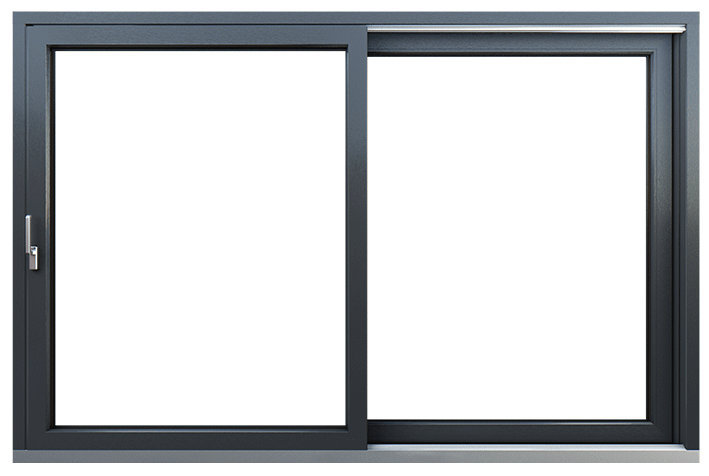 Big glazed surfaces are an interesting solution and, therefore, the company strives to keep abreast of trends and meet the expectation of customers by offering several types of patio doors, including the HST lifting-sliding doors. Their special design enables creation of very large glazed surfaces with the maximum surface area of nearly 14 m2. The opening leaves can be 3 m wide and, despite their large size and significant weight, they open easily. 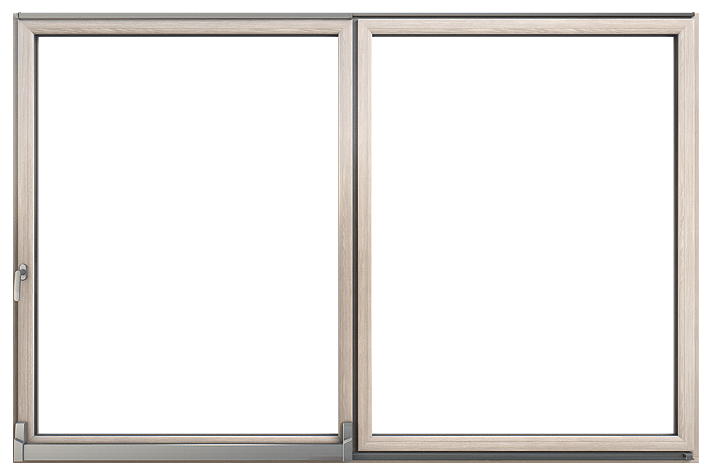 Our offer is supplemented by the PSK and PSK-Z tilt-sliding door system and the PSK Atrium hoisted-sliding door system, patio windows, and balcony windows. An excellent combination of modernity, energy efficiency, and security, created with the intent to eliminate architectural barriers, conforming to the latest space design trends. Possibility to make structures up to 6.5 m long and as much as 2.8 m high. The HST doors are a modern construction product that enables making very large glazed surfaces. The door leaf can be up to 3.0 m wide and the passage can be as much as 2.9 m wide. This solution makes it possible to build glazed surfaces of surface area up to 13.8 m2. The PSK Atrium doors are new patio and garden doors in our offer. 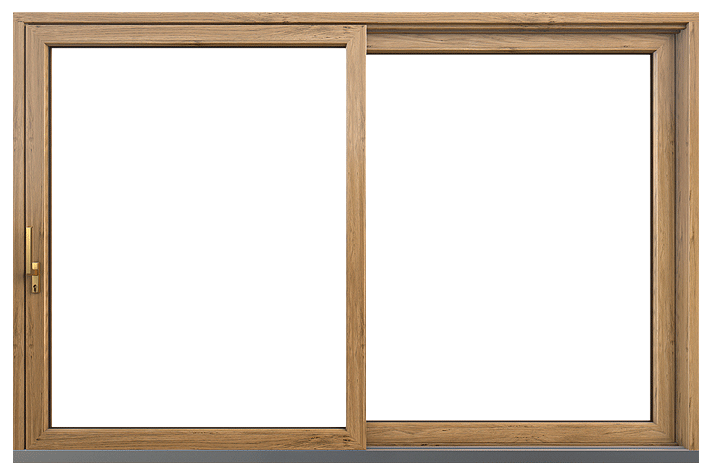 The hoisted-sliding system makes it possible to slide door leaves up to 1.6 m wide without any problems, thus achieving clear width of the passage of more than 1.5 m.
The PSK doors are an excellent solution for optimized use of space within patio and garden exits. The tilting and sliding mechanism and the special fittings make it possible to tilt and slide a door leaf that is as much as 1.6 m wide, using only little force.